Happy Friday. Let “Water” Start Your Weekend Right. Never underestimate the power of quality content, beautiful subject, matter, solid editing, slow-motion footage, and a mesmerizing soundtrack. The video below was uploaded 5 days ago on Vimeo and already has over 155 thousand plays, with 3000 likes. Shot on a RED Epic using a Nikon 14mm F/2.8 lens, in an SPL waterhousing, “Water”, by Morgan Maassen will transport you to a world you’ll long to visit. Posted in Video, Video and Motion Graphics and tagged Film, Hawaii, Morgan Maassen, Nikon, RED, Red Epic, Slow Motion, Surfing, Video, Water on April 4, 2014 by Author. “Carbon Lines” a Film By Darmon Moore, for EYE SYMMETRY. Here is a wonderful little film from Darmon Moore that features some really nice editing, color grading, and cinematography. It tells a story about the craft of a handmade object with exquisite attention to detail. In 3 minutes Moore captures what EYE SYMMETRY puts into each surfboard design and fabrication. The passion and dedication that makes up EYE SYMMETRY’s premium surfboards is put on display with a soft-touch and Moore’s artistic eye. Posted in Video, Video and Motion Graphics and tagged Art, Craft, Darmon Moore, Design, EYE SYMMETRY, Fabrication, Film, Surfboard, Surfing, Video on February 24, 2014 by Author. 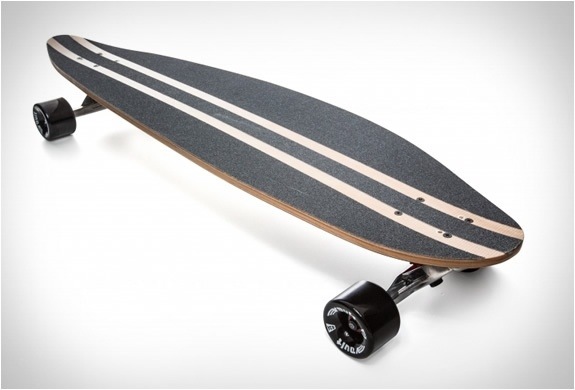 DTWO Long Boards from Slovenia. Slovenia isn’t the first place that comes to mind when the word “Skateboard” is mentioned. That doesn’t mean there isn’t a skateboard scene there, it just isn’t at the top of my list of skateboard havens. 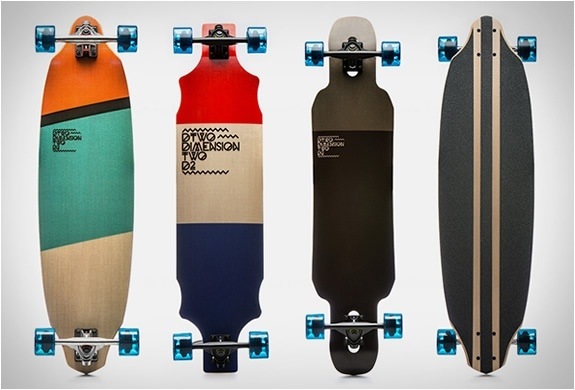 Now, with that said, check out this line os long boards from Slovenian maker DTWO. 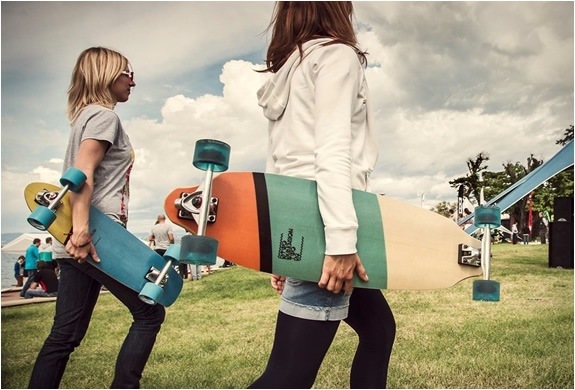 These longboards are beautifully crafted from Slovenian Beech wood that grows on the sunny side of the alps. 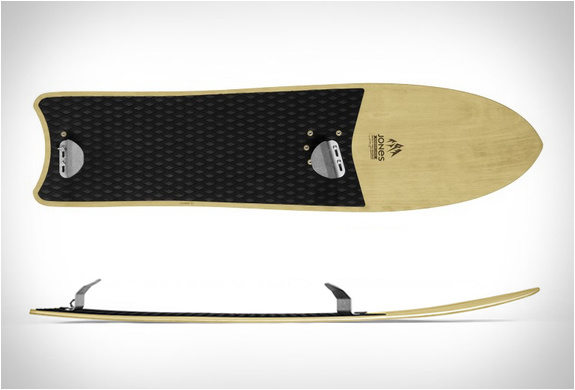 The boards feature progressive shapes inspired by surfboards with each board having a specific style of ride. 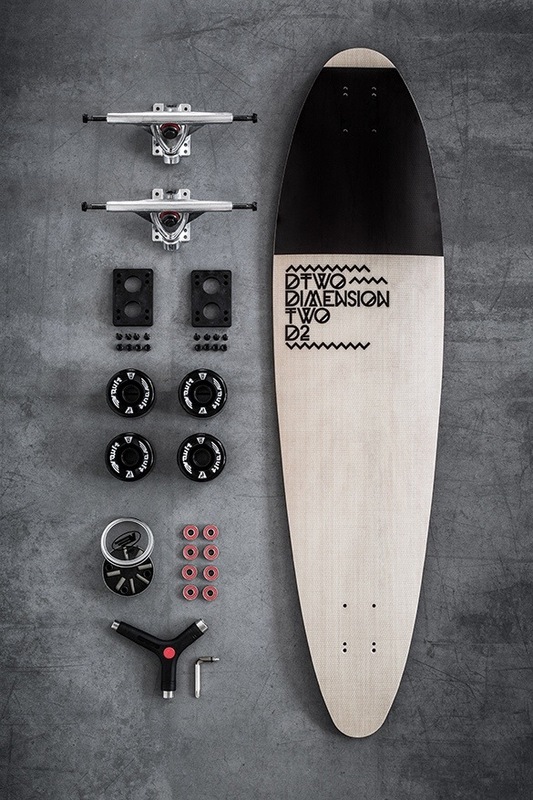 The boards are carefully crafted with second dimension in mind and inspired by the beautiful Slovenian country side, deep valleys, urban madness and low lying coastal trails. Posted in General and tagged Europe, Long Boards, Skateboard, Skateboard Culture, Skateboarding, Slovenia, Surfboard, Surfing on June 8, 2013 by Author. A couple of weeks ago there was a flurry of activity on the internet and TV news about a group of guys that had broken the record of surfing the largest waves in the world. The footage that I kept seeing was pretty much straight news footage of a guy shooting down the face of a wave that was around 10 stories tall. The video below is quite different. This short film features some amazing footage of a group surfing monster waves off the coast of Portugal. What these guys are doing is insanely great, but the film is what I am digging. Great shooting and editing went into the final piece, and it does a magnificent job of really showing you just how large and powerful the waves these guys surf are. The Band Originale film features surfers Othmane Choufani, Jérôme Sahyoun and Axi Muniain, and was shot on January 28th at Nazare, Portugal. Posted in Video and Motion Graphics and tagged Axi Muniain, Band Originale, Cinematography, Film Editing, Jérôme Sahyoun, NoisePicture, Othmane Choufani, Portugal, Post Production, Surfing, Tow In Surfing on February 11, 2013 by Author. Surfing With Whales, the Mayan’s are Wrong. One more reason I know the Mayan prediction of world ending apocalypse is wrong. You just can’t have something this wonderful, in a world that ends the way they predict. This is 4 minutes of fantastic that will leave you with a smile on your face. Why Design – Yves Behar and Herman Miller. Herman Miller has kicked off it’s “Why Design” series again with a short film featuring Yves Behar. If you’re a designer, you know who this is, if you aren’t a designer, you should know who this is. Anyway The film below is the first is the series which will include Don Chadwick, and Ayse Birsel in the near future. The first short has some really nice production values and editing with a narrative that highlights Behar’s entrepreneurial spirit, his views on sustainability and design as he compares surfing to improvisational jazz. It’s only a couple of minutes long. Take a break and give it a look. Posted in Design and Art, Video and Motion Graphics and tagged Ayse Birsel, Design, Don Chadwick, Herman Miller, Jazz, Surfing, Sustainability, Why Design, Yves Behar on September 13, 2012 by Author.